Fantastic Water view custom home. 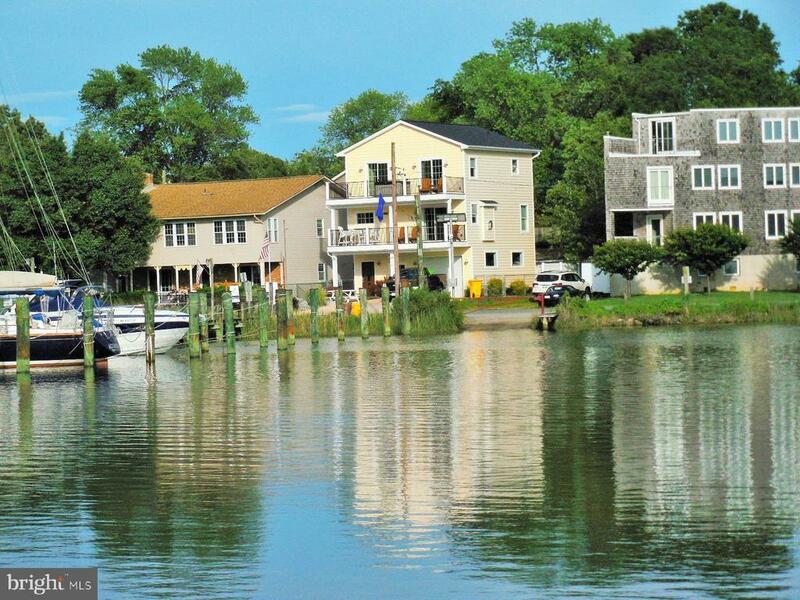 Boaters Paradise. . House offers 3 bed 3.5 bath with a nice design. All in excellent condition. Includes hardwood, tile, granite, energy efficient, 3 heat pumps, gas fireplace, 2 awsome decks, garage, water filtration system, propane tank, recessed lighting, Kitchen Aide appliances, Almost zero maintenance, Right at the waters edge. with slips, ramp, playground, swimming, crabbing. Watch the weather happen in real time. Easy access to major roads, Blue ribbon schools, And more. Something special. Sunset views. Directions: Londontown Road towards Public House, Left on Bishop, Right on Shore. 707.